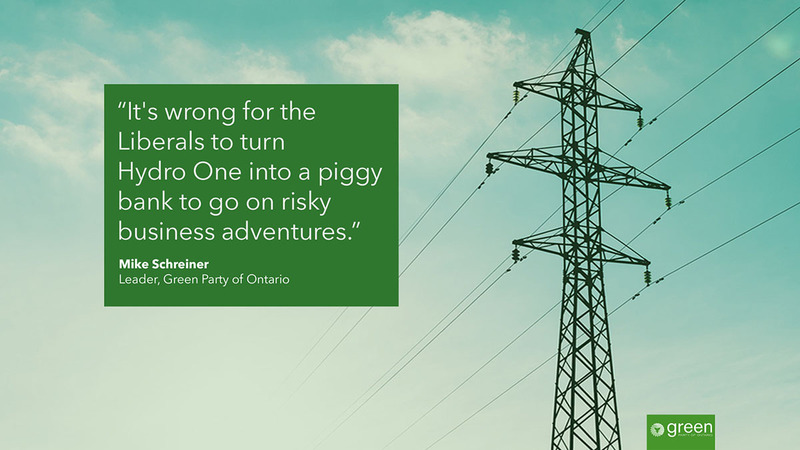 The Auditor General's report confirms that the Liberals' electricity pricing scheme is a financial disaster for Ontario. Thank you Liz, for your service to Guelph and Ontario. Thirty years is a tremendous gift. I admire your perseverance and commitment to public service. I appreciate your respectful approach to politics. And your friendly waves to me in the gallery at Queen’s Park. Thank you for your commitment to Guelph and Ontario. I wish you all the best in your next months as MPP and beyond. 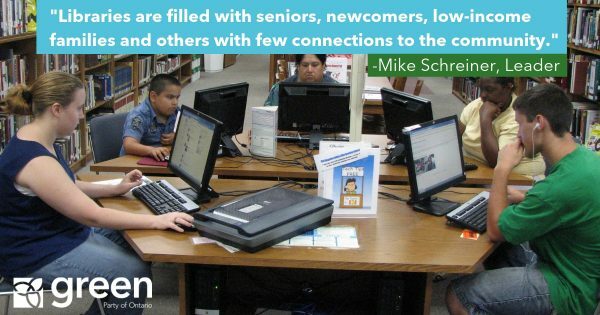 Thanksgiving is a time for friends, family, and community. It is also a time to celebrate the local harvest and support Ontario farmers. 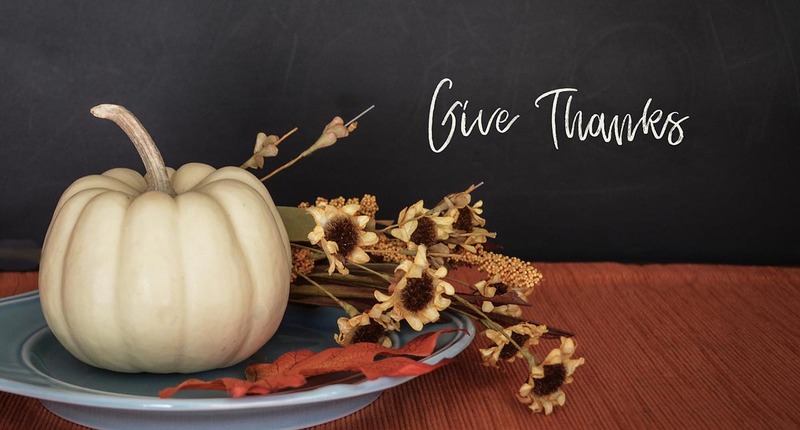 Thanksgiving weekend is the conclusion of Agriculture Week in Ontario – a time to reflect on the wide variety of nutritious, locally grown food that we are fortunate to have access to in our province. It is a time to thank the people who grow our food. Thanksgiving is the perfect opportunity to enjoy Ontario’s agricultural bounty – think about buying local when preparing your Thanksgiving meal! Whether you are baking a delicious pumpkin pie or serving up sweet potatoes, you can find all of that goodness and more here in Ontario. We are committed to working across party lines to defend Ontario farmers and to protect prime farmland. Please take a moment to support our commitment to putting Food and Water First to protect prime farmland and source water regions. The GPO also believes it is time for the government to put the words of the Local Food Act into action. The government should make a commitment that requires, not just encourages, Ontario’s public institutions to buy local sustainable food. 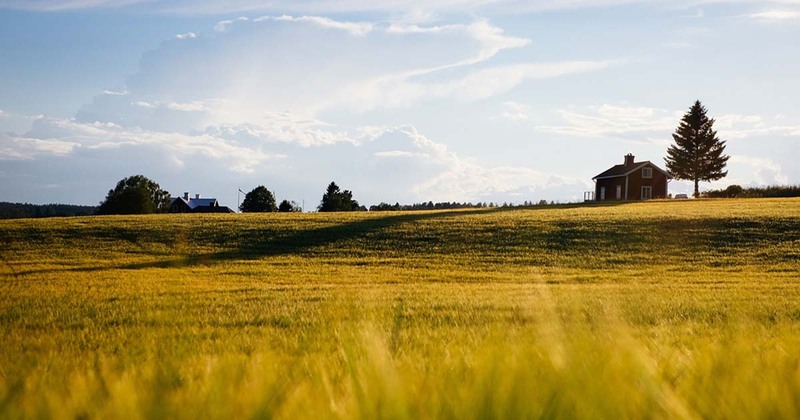 This weekend, let’s give thanks to the farmers who are the stewards of our land and water resources. And let’s commit to protecting the land that sustains us. Effective natural heritage protection will enrich biodiversity and better prepare the region for the risks of climate change. The Liberals have squandered the benefits of our publicly owned utility, and lost control of our electricity system. (Queen’s Park): The GPO is calling on the provincial government to lower taxes on small business. The GPO is calling on the government to more than double the Employer Health Tax (EHT) exemption. Businesses with payroll of less than $5 million would not be charged the EHT on the first $1,000,000 of their payroll. The policy would help small businesses save up to approximately $20,000 per year and inject over $800 million into our local economies. There are over 400,000 small businesses in Ontario. Small and medium-sized enterprises do more to create jobs, support sustainable local economies, and bring new ideas to market than any other kind. 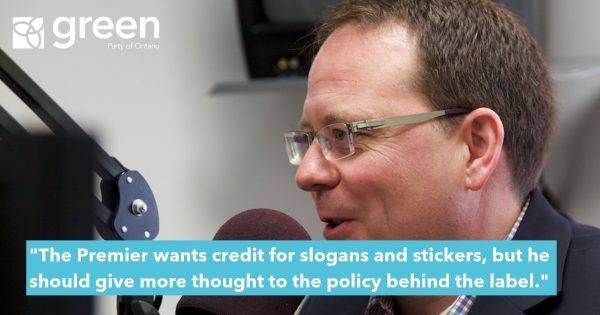 “If we want more good paying jobs in Ontario, then the government needs to lower taxes on those jobs,” says Mike Schreiner. 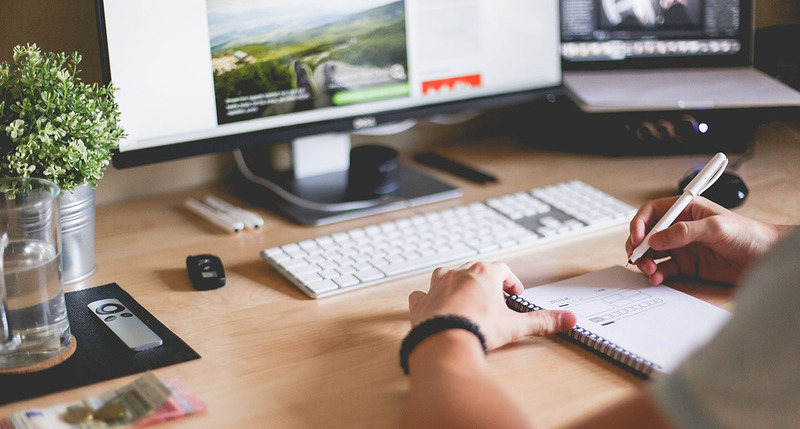 The GPO’s tax reduction plan for small businesses will also help entrepreneurs and small business owners adjust to a rapidly rising minimum wage. 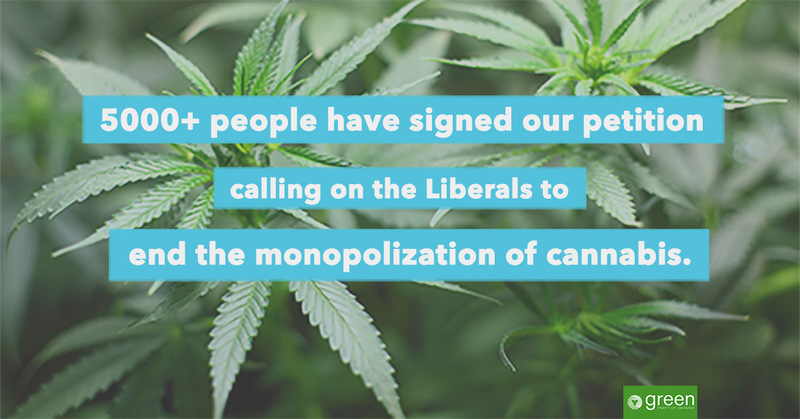 Sign our petition to support lowering taxes on small business. 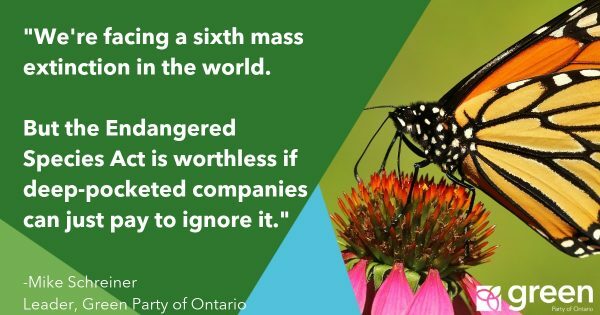 “I’m deeply disappointed in the Ontario Liberal’s decision to close the door on the 94-year old Ontario Tree Seed Plant–a public institution that is a world leader in preserving biodiversity, protecting the environment and supporting the province’s forestry sector. 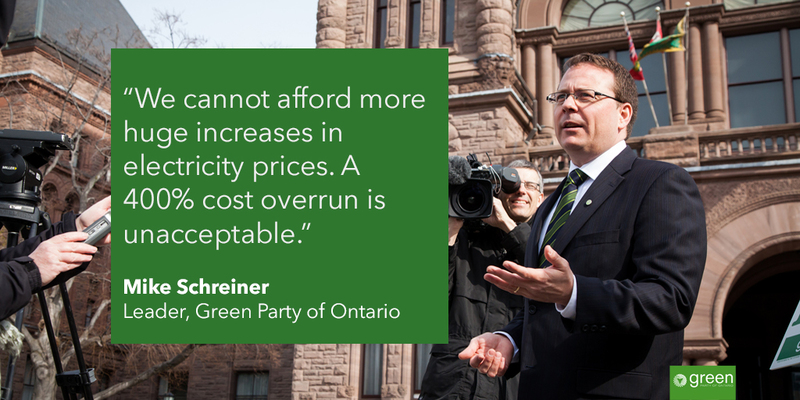 Just like the privatization of Hydro One, the Liberals are again being extremely short-sighted. We need the Ontario Tree Seed Plant now more than ever because of the stress on trees caused by climate change and pressures of development. This decision is a slap in the face of the province’s forestry sector and undermines Ontario’s biodiversity efforts. 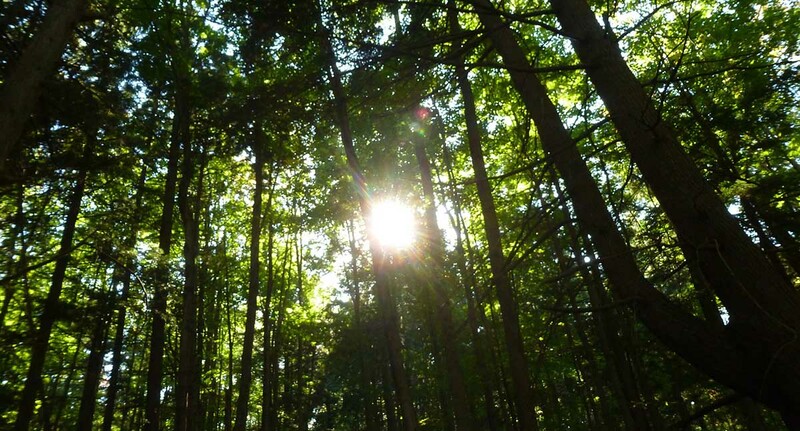 Ontario’s forest trees are under tremendous stress from invasive pests and diseases. Emerald ash borer, beech bark disease, butternut canker, white pine blister rust and dutch elm disease are just a few examples currently causing havoc. The Ontario Tree Seed Plant gathers, processes and store trees seeds from across the many seed climate zones of the province. It protects that genetic diversity of our forests so that we can find varieties resistant to foreign pests and we can assist the migration in response to the rapidly changing climate zones. For almost a century, Ontario has had an institution dedicated to protecting the genetic diversity of our forest trees. The reference to a replacement “genetic seed archive” is unclear and won’t have the volumes or collection mechanisms necessary to mitigate the challenges our forests face today. Help us save the Ontario Tree Seed Plant by sending a message to the Ministry of Natural Resources and Forestry today.